This work was partially supported by the US National Science Foundation DMS Award 1410935. The first three authors all contributed equally to this work. Barres, B.A. (2008). The Mystery and Magic of Glia: A Perspective on Their Roles in Health and Disease. 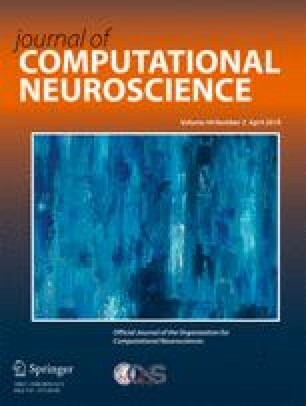 https://doi.org/10.1016/j.neuron.2008.10.013. Dirnagl, U., Iadecola, C., Moskowitz, M.A. (1999). Pathobiology of ischaemic stroke: An integrated view. https://doi.org/10.1016/S0166-2236(99)01401-0. Nedergaard, M., & Dirnagl, U. (2005). Role of glial cells in cerebral ischemia. https://doi.org/10.1002/glia.20205.